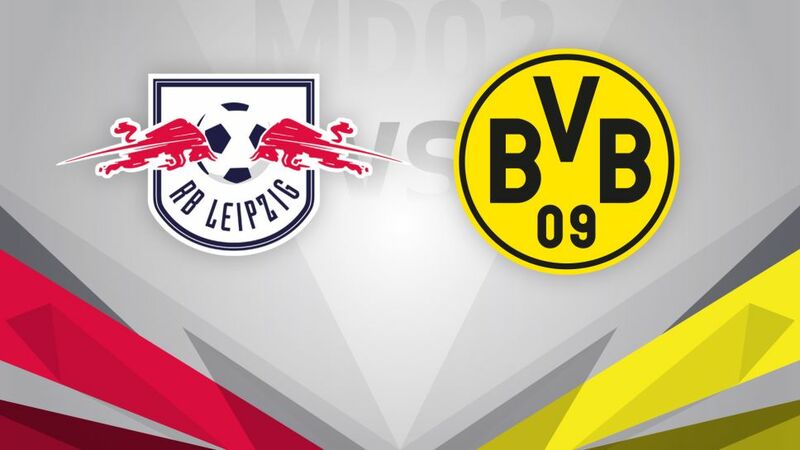 RB Leipzig fans could get a first chance to their new signing Oliver Burke in action when the mighty Borussia Dortmund provide the opposition for the first-ever Bundesliga game at the 44,300-capacity RED BULL ARENA (kick-off: Saturday, 18:30 CEST/16:30GMT). Sign Aubameyang, Burke, Götze and Co. and challenge your mates in the Official Bundesliga Fantasy manager now! The new kids on the block in the Bundesliga signed Burke from England’s FC Nottingham Forest last week with the 19-year-old wunderkind tipped to be the next Gareth Bale. In Die Schwarzgelben the fixture computer has thrown up stellar opposition for the pacy Scotland winger's debut in what is also Leipzig's first home game in the Bundesliga following their meteoric rise over the last seven years. On the opening day of the season, Marcel Sabitzer’s 90th-minute equaliser earned Leipzig their first Bundesliga point in a 2-2 draw at TSG 1899 Hoffenheim. Follow this game on Bundesliga Audio! The well-oiled machine that is Borussia Dortmund is in good shape with last season’s top scorer Pierre-Emerick Aubameyang already up and running, netting both goals in the 2-1 win over 1. FSV Mainz 05 at SIGNAL IDUNA PARK. Aided and abetted by the dual wing threat of Andre Schürrle, down the left, and Ousmane Dembele, down the right, Aubameyang will want to steal the headlines from Burke and overhaul FC Bayern München’s Robert Lewandowski in the early race for the Torjägerkanone for leading scorer.